I love what I do! Marketing and selling homes at a fair price is exactly what my seller is looking for. I guide them through the process and with staging tips help them sell quickly and at a top dollar! Whether it's Brandon, Florence or Madison, buyers are so much fun for me. They are thrilled when you help them choose just the right place for their family to call home. I am a full-time knowledgeable Realtor that is consistently in the top tier of local Realtors. I specialize in listing and selling homes at top price and quickly for my seller clients. We have added three buyers agents to make ourselves available 24/7 for our clients needs. I've been married to Rick for many years and have two wonderful children, Steph and Jason. 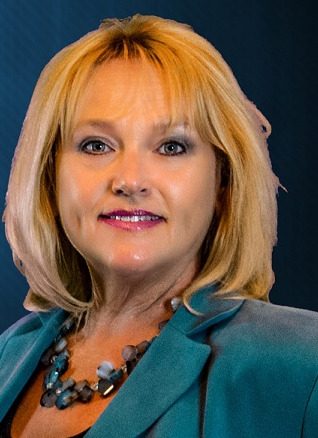 I work for RE/MAX Connection in Flowood, MS and look forward to helping clients navigate successfully through our ever-changing marketplace. Cheddar's Scratch Kitchen has reopened at Market Street Shopping Center!